Employees who get hurt at work commonly ask whether they have to report it to their employer. The common concern of employees who are concerned about reporting is being discriminated against by their employer for doing so. They are solely concerned with preserving the best relationship possible with their employer, even if it means going without workers’ compensation benefits. And it is an important and admirable concern to say the least. When one’s livelihood depends on continued employment, one should be concerned with preserving the employment relationship. However, not timely reporting a work accident or injury can have serious consequences that are often unseen by the employee. It is therefore important for those concerned to seek the professional help of a Rancho Cucamonga workers compensation lawyer who can add significant insight about the future consequences of not timely reporting. 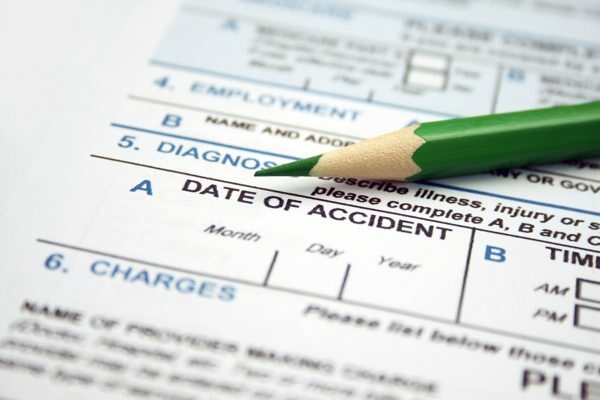 The consequences of a failure to timely notify an employer of a potential work comp issue will vary widely depending on several factors, all of which must be analyzed based upon the unique circumstances of each case. This is why it is important to seek help in person with a Rancho Cucamonga work injury lawyer and not base any decision you make solely on general information taken from the internet. Rancho Cucamonga, CA Insightful Workers Comp Injury Lawyer Can Help You With A Free Legal Consultation! If you need direct help about reporting a recent work injury to your company, call us at 909.325.6032 and Mr. Napolin will speak with you about your situation. Valuable rights can be lost by not timely notifying an employer, so do not go another minute without proper legal help so that you can make the correct decision for your livelihood. Here at our law office, you can call and speak to a workers compensation lawyer for free and with no obligation to file a lawsuit or claim. So call or submit the form at www.WorkersCompLawyerIE.com for a call back for your free consult. Severity of Injury: If an injury is severe, the consequences of not reporting it will naturally be more significant. More severe injuries generally (not always) entitle the worker to more compensation and treatment, meaning losing legal rights will cause more damage than if the injury is minor. 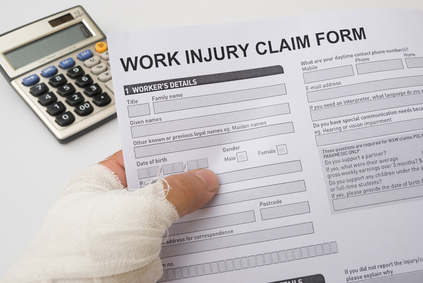 Work comp offers time off of work if necessary to recover from a severe injury. If the right to temporary disability payments is lost, it could leave the employee without any way to stay afloat financially during recovery. In addition,losing the right to permanent disability payments and or a large lump sum settlement could be lost by not reporting an injury. More severe conditions generally cause greater permanent impairment and require more treatment, meaning the claim could have a high dollar value to the employee. Availability of Medical Coverage: When an employee can get medical attention covered by a private health insurer or government welfare, the inability to collect workers compensation will not be as severe due to the ability to obtain needed medical attention. Ability to Find Alternate Employment: Although it is illegal to discriminate against an employee for reporting, that does not mean that discrimination will not happen. However, it is extremely uncommon for termination or discrimination to occur following notification to the employer. Nevertheless, the consequences of actually being terminated or discriminated against are lessened if alternative work is available elsewhere and if the work related health condition is not as severe allowing the employee to continue to work. There are many more factors to consider than the three presented here. Each injury situation is unique and each person will consider the factors differently. But despite the perceived downside by some of reporting a work injury, the reality is that choosing not to timely report will in all likelihood be a regretful decision. This is especially true when injuries that are at first perceived as minor do not get better over time and worsen into severe conditions. For advise directly from a Rancho Cucamonga workers compensation lawyer about your unique workmans comp case, contact our law office immediately. We are here to help! 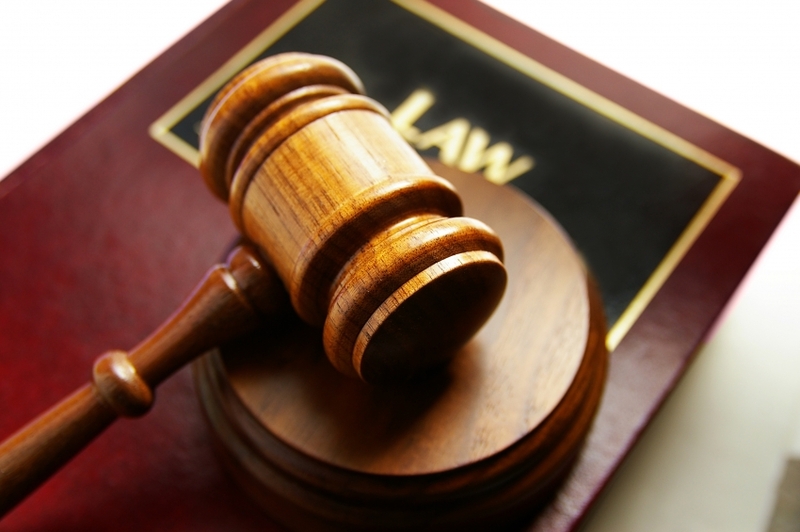 This article was posted in Rancho Cucamonga California, Workers Compensation Law and tagged Attorney, Law Office, Lawyer, Rancho Cucamonga California Work Injury Lawyer, Rancho Cucamonga Work Injury Lawyer, Work Injury Lawyer Rancho Cucamonga, Work Injury Reporting Requirement In Rancho Cucamonga, Workers Compensation Claim Help.